Description Anchor inside the V-shaped breakwater, but make sure your anchor is well-set because holding is fair with grass and sand. 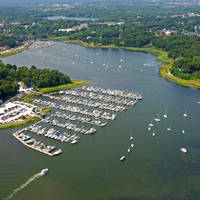 This anchorage should only be used in settled weather. No reviews yet! 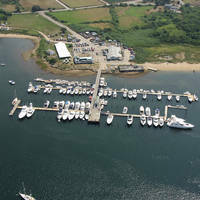 Be the first to write a review of Port Judith Harbor-Breakwater Anchorage.